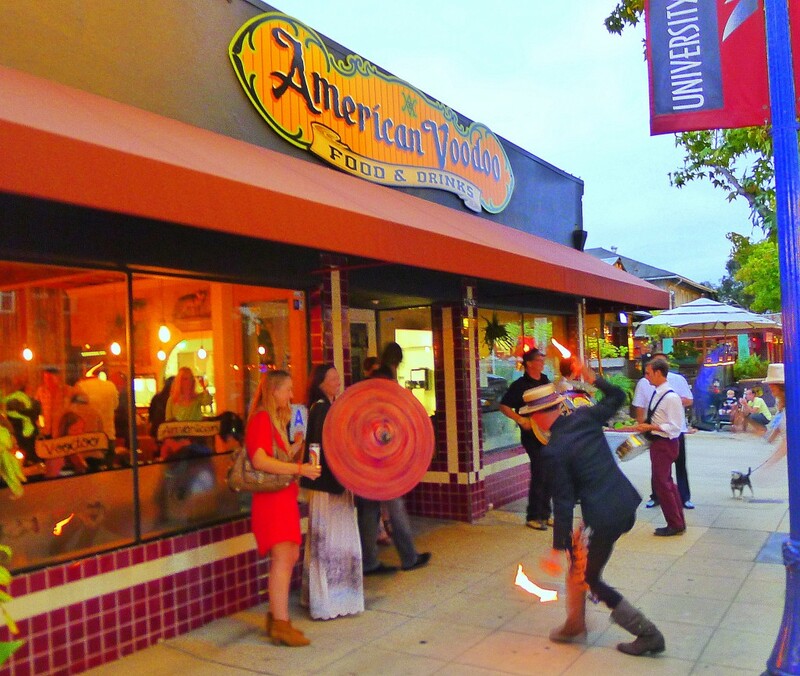 It may not have been the most heralded of San Diego restaurant openings in 2013, but the Sept. 25 debut of American Voodoo (4655 Park Blvd. in University Heights) came complete with a New Orleans-style second line parade and procession following a small brass band and street performers. It was fun and it augured well for the evening. But the most promising stuff was what came to the table after the procession arrived at the restaurant.